Have a question about Medac? Send us a message and one of our team members will be in touch. Medac Urgent Care has been treating patients in the Wilmington community for decades. With 6 centers (5 urgent care and 1 corporate health center) across the city, we are constantly working to provide a positive patient experience for each person who walks through our doors. From simple medical nuisances such as an ear infection, to routine sports physicals, the Medac Urgent Care team is always ready to treat you and your family! No need for an appointment at Medac Urgent Care! Come by any of our centers for on-demand care! Medac Urgent Care has the resources to provide similar services as emergency rooms for a fraction of the cost. Our centers accept most insurances and provide affordable rates for patients without insurance. 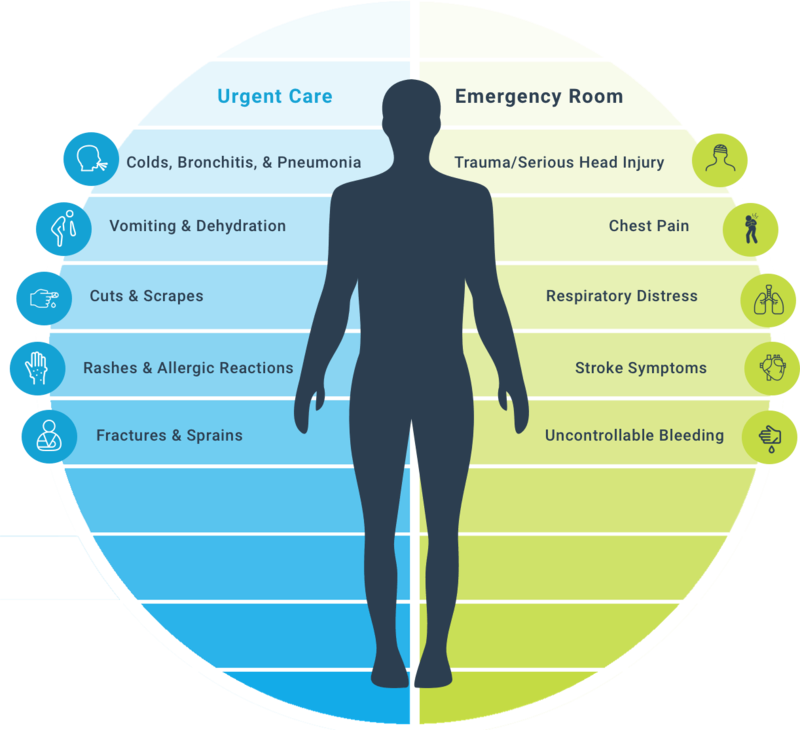 There are many services that can be treated quicker and more affordably at Medac Urgent Care. For more details on our services please visit our patient services page. If you have a medical emergency, please call 911.